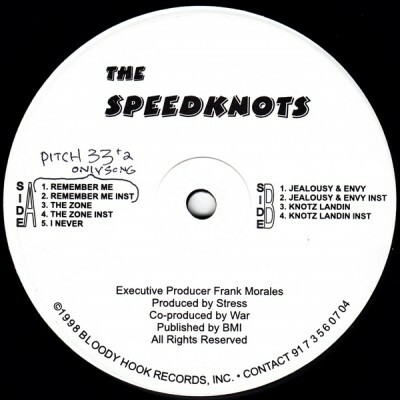 1 comment "The Speedknots – The Speedknots EP (Vinyl) (1998) (FLAC + 320 kbps)"
Thankyou so much for this rip. Been looking ALL OVER for this – wish I could find a copy of this on vinyl. Cheers..